Beyonce and Blue Ivy's matching fashion. Adorable. 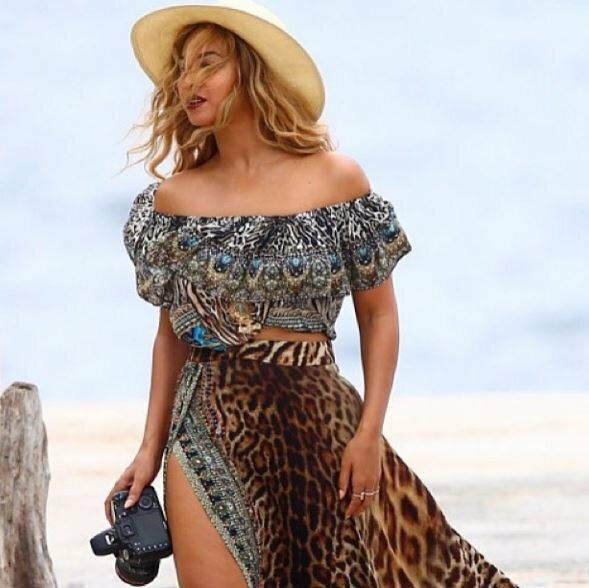 Beyonce and Blue Ivy's matching dresses out-style all of us. I’m about to type words I actually never expected to come from me. I think my daughter and I need matching outfits. I’m inspired by Beyonce and Blue Ivy. I mean, come on, look at them. 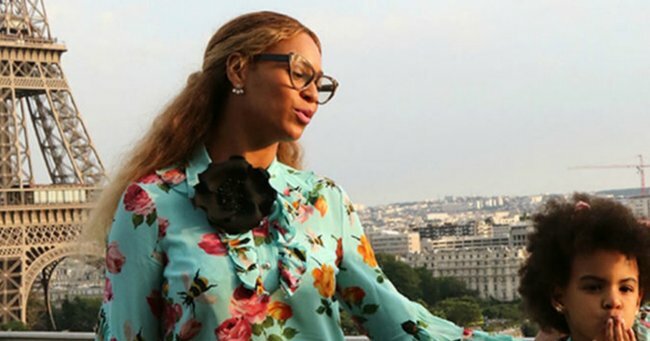 They’re adorable in their matching floral dresses, bouncing around a fancy balcony in Paris. Actually… now that I think of it… my almost two-year-old and I could try it if we wanted to. We have matching dresses. Now all we need are the tickets to Paris. Excuse me while I webjet. Mummy daughter matching fashion. Up until Beyonce and Blue Ivy&apos;s foray into the exercise, I&apos;d have previously said it was a massive fashion faux pas. Admittedly, I&apos;m sitting at my desk in snow white connies and dark blue jeans which basically makes me Jerry Seinfeld so what would I know? 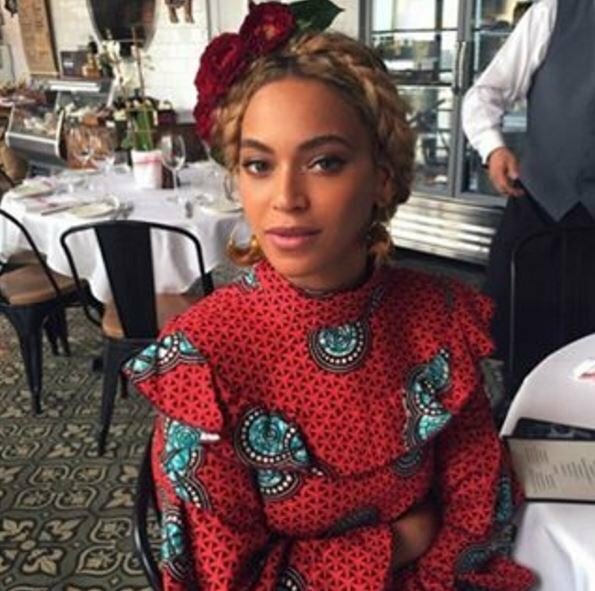 Is it the kind of thing that you can only pull off if you&apos;re Queen Bey? Or can the plebs get away with it too? Probably the fact that I even have to ask, indicates that matching fashion is not for normal people. 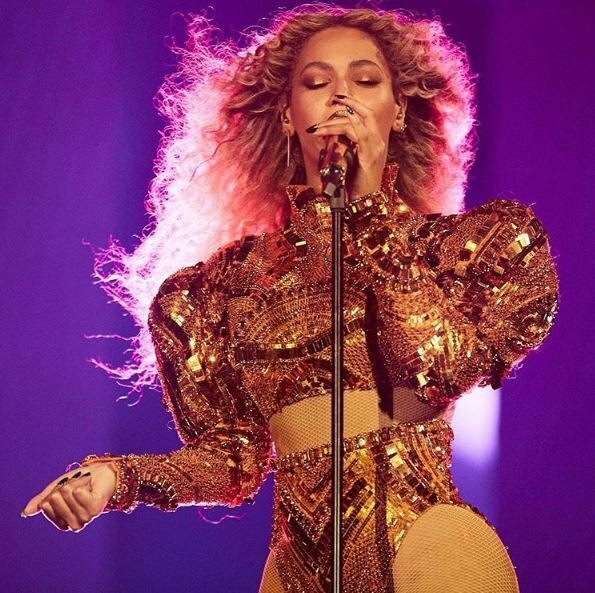 Have a flick through some of Beyonce&apos;s best looks. 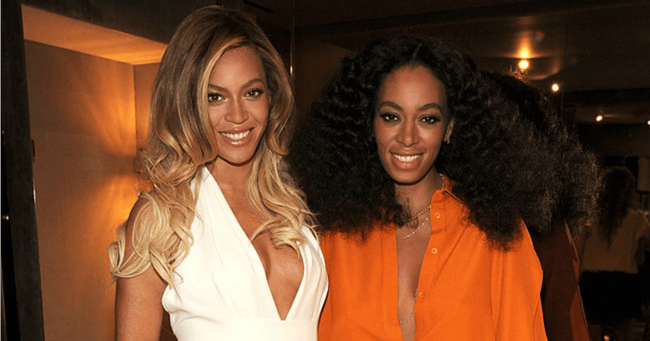 Beyonce and SolangeThey&apos;ve come a long way as sisters. Image: Getty. 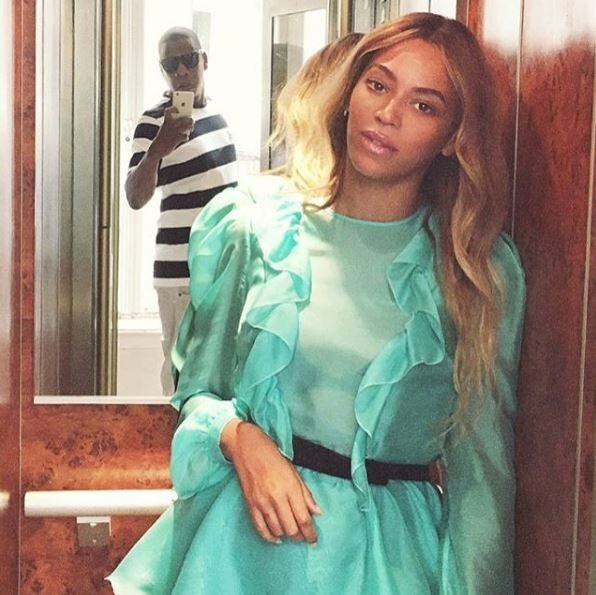 Beyonce and Jay Z watching Serena Williams. 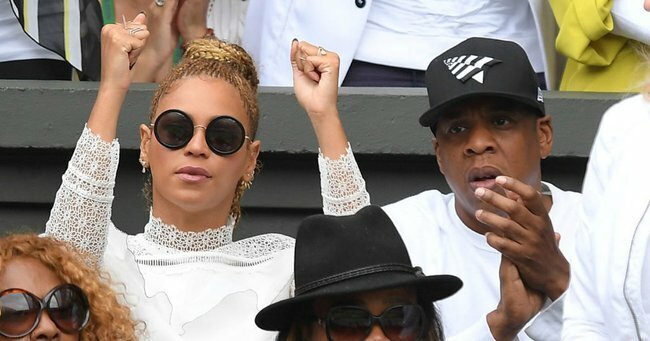 Image via Getty.Beyonce and Jay Z watching Serena Williams. Image via Getty. Beyonce. 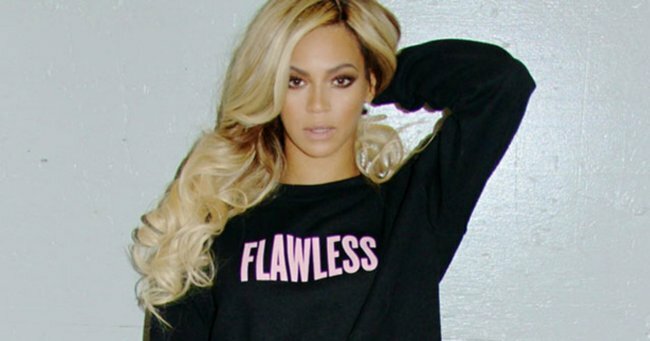 Image via Flawless album.Beyonce. Image via Flawless album. Beyonce at the MET gala. 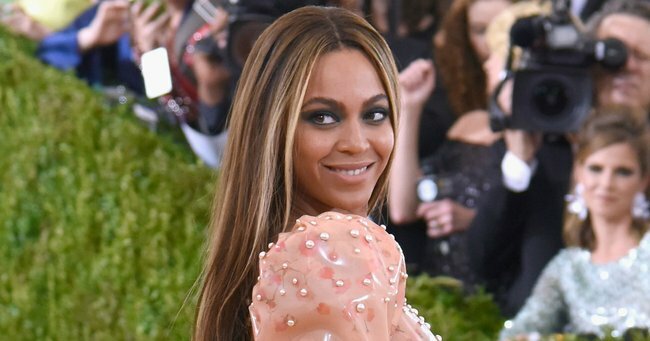 Image via Getty.Beyonce at the MET gala. Image via Getty. Beyonce at Jay Z at 2014 MET Gala. 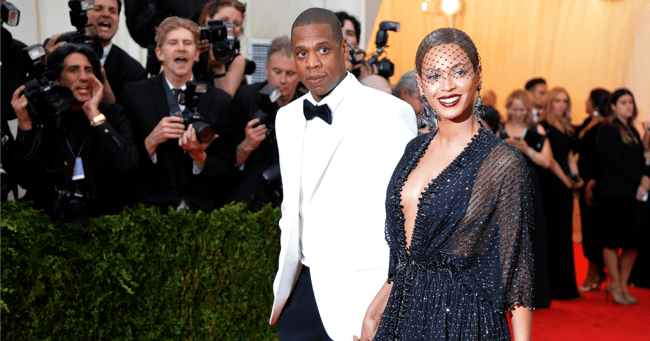 Image via Getty.Beyonce at Jay Z at 2014 MET Gala. Image via Getty. Solange and Beyonce. 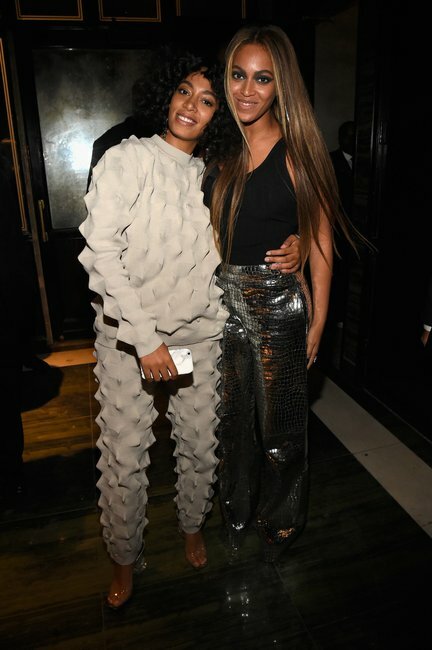 Image via Getty.Solange and Beyonce. Image via Getty. Beyonce in Lemonade video clip. 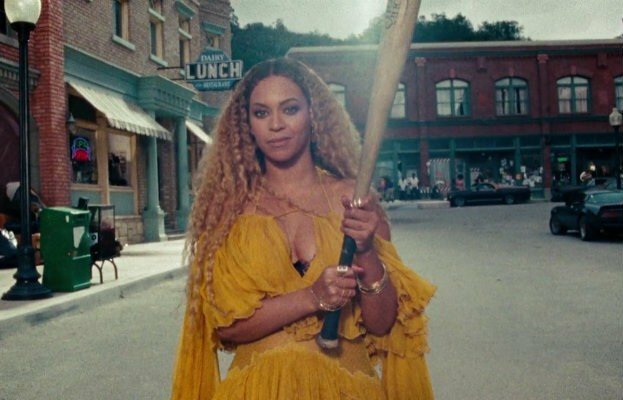 Image via Tidal.Beyonce in Lemonade video clip. Image via Tidal. 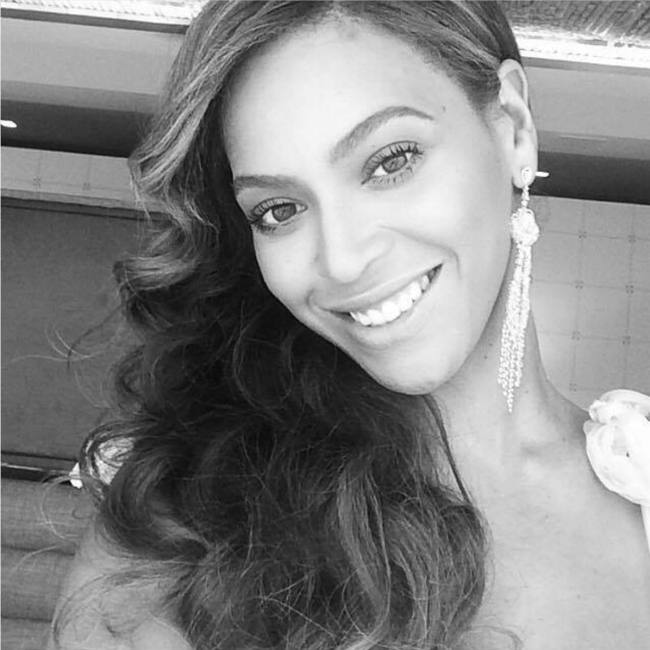 Beyonce image via Instagram.Beyonce image via Instagram.